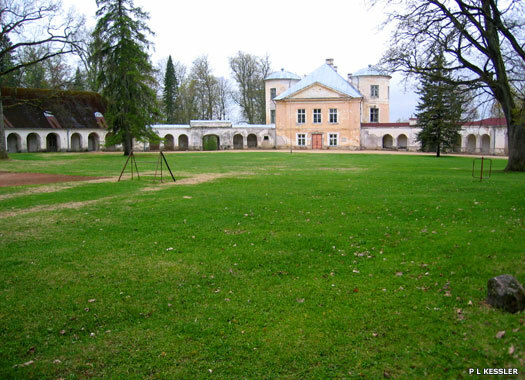 Kiltsi Manor (Kiltsi mõis in Estonian) is located in Lääne-Viru County in north-eastern Estonia. 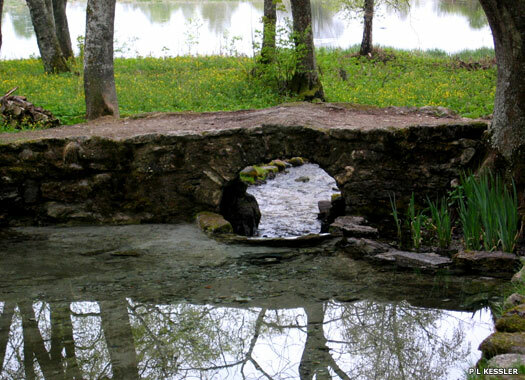 It lies close to the town of Väike-Maarja in the south of the county. 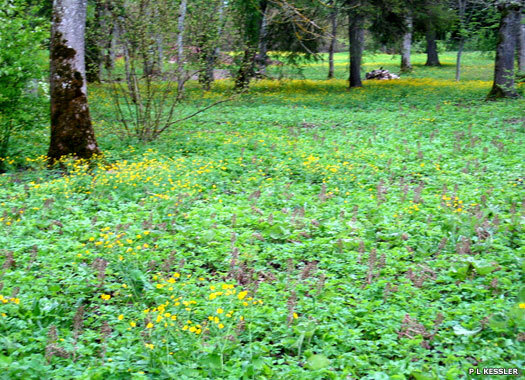 A vassal fortification was built here in the thirteenth century, shortly after the Danish conquest of North Estonia, which was formed into a duchy, and the German conquest of the central and southern regions, which were subsumed into Livonia. 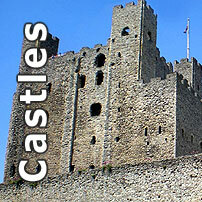 The fortress was rebuilt in the fourteenth or fifteenth centuries. This rebuilding work enhanced the fortress' defensive capabilities, probably being carried out after the Livonian Knights had taken charge of North Estonia in 1346. 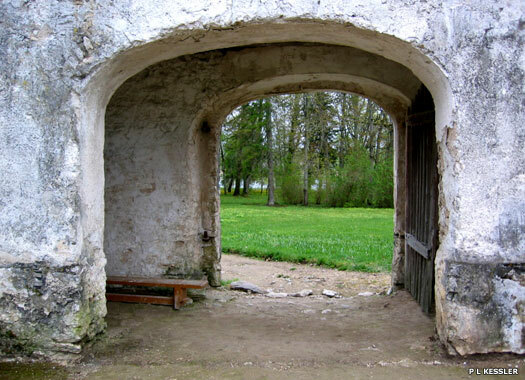 It was destroyed during the Livonian Wars which started in 1558 when Russians invaded Livonia. The war also destroyed the Livonian Knights and the Germanic rule of the Baltics as the Russians, Lithuanian-Poles, and Swedes all fought for a share of the former medieval German states. The latter was the biggest victor. Kiltsi manor house was completed in its present form in 1790 on top of the fortification's ruins. 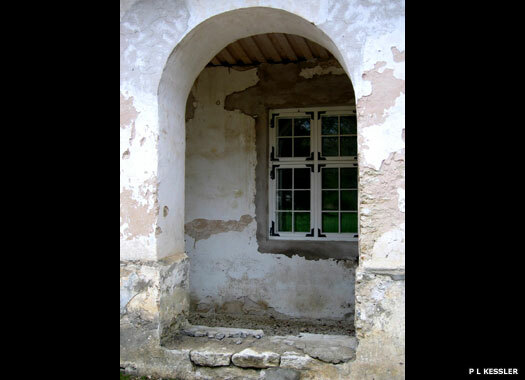 In the heyday of the manor house, Estonia boasted close to 2,000 of them across the country. Although a relatively small manor, the long list of owners of Kiltsi Manor is an excursion through the Baltic-German nobility: von Gilsens, Uexkülls, Zoegas, Manteuffels, Rosens, and von Benckendorffs. In the nineteenth century the castle belonged to the family of von Krusensterns. From 1801 to 1846 the manor was home to the Baltic German knight Adam Johann von Krusenstern (1770-1846). By this time the Russian Empire ruled Estonia, so he became an admiral in its navy and led the first Russian circumnavigation of the globe between 1803 and 1806, while Napoleon Bonaparte was busy conquering most of Central Europe. He compiled his 'Atlas of the Southern Seas' in the western tower of the manor on the basis of the journey. During the twentieth century, most of the manor buildings fell into decay and ruin. By 2000, only a third of them remained, mostly thanks to their use as school buildings since the 1920s. While the schools might have saved the buildings from total decay, the local municipalities never had the means to restore the often exquisite interiors or even the façades. However, on 16 November 1995, they were able to open the Memorial Room dedicated to Adam Johann von Krusenstern. The reconstruction of the buildings which today house Kiltsi Manor Elementary School was made a realistic proposition in November 2007 with the award of a €1.1 million grant from Norway to the cost of the €1.36 million project. 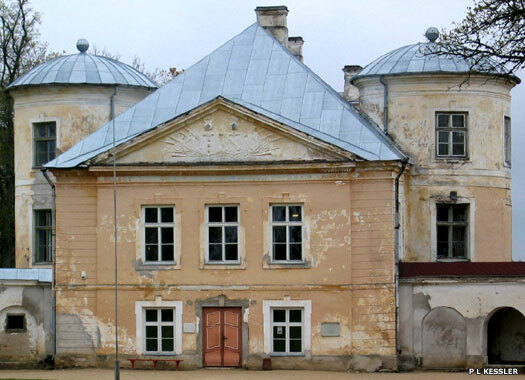 After being derelict for almost a century, Kiltsi Manor could at last be renovated to enable the buildings to remain in use. The crumbling roof, cracks in ceilings and walls, worn out floors, poorly insulated windows and moisture damage would all be repaired.